Spun Sugar Quilts: It's Home. Hello Yellow is finally home. While I was sewing this quilt for Quilts n More.. I wasn't feelin' it too much. I had originally designed it with a more subtle group of fabrics. I didn't want to send it to Iowa. I am serious, I liked it that much! 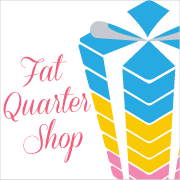 There are still a few kits left at Fat Quarter Shop. turns out as of this moment there are only 14 kits left.. It is nice to have it home, isn't it? I can understand why you love it too! I had the same feeling about my last quilt, did not like it and changed my mind after it was washed. Your quilt is beautiful. I can see why you love it. The colors are awesome. How funny! At first we are convinced that "this" quilt only a mother can love...then the last thread is stitched and bam...it is winner! We all love it! Welcome back to your yellow friend. It's a great quilt! Really pretty! I can see why you fell in love with it!! It is a lovely quilt! And I really love the combination of colors. Must feel good to have it home. 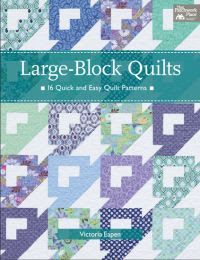 Vickie, it's a gorgeous quilt - as soon as I saw it on your blog, I went out and bought the magazine, then ordered a Christmas layer cake, because I think it will be stunning and look like Christmas trees when I make it! I can't wait!! Thanks for coming up with this great design! It's a beauty and I love the colors. I love Botany....just ordered some. 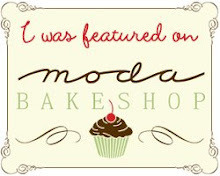 I just found your blog today because you left a comment on mine... thanks! 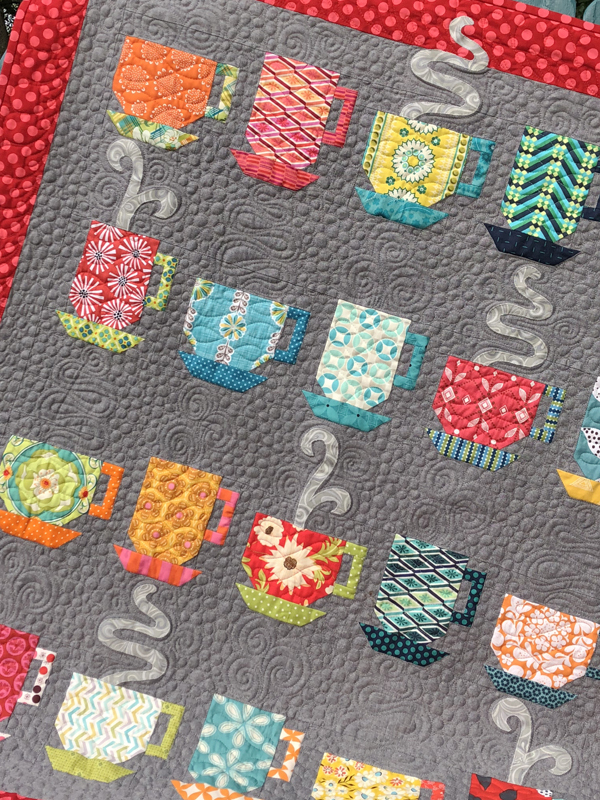 I had to tell you that I bought this issue of Quilts & More specifically for this pattern :) I have the Easy Dresden template and was so happy to see another interesting use for it! Thanks!